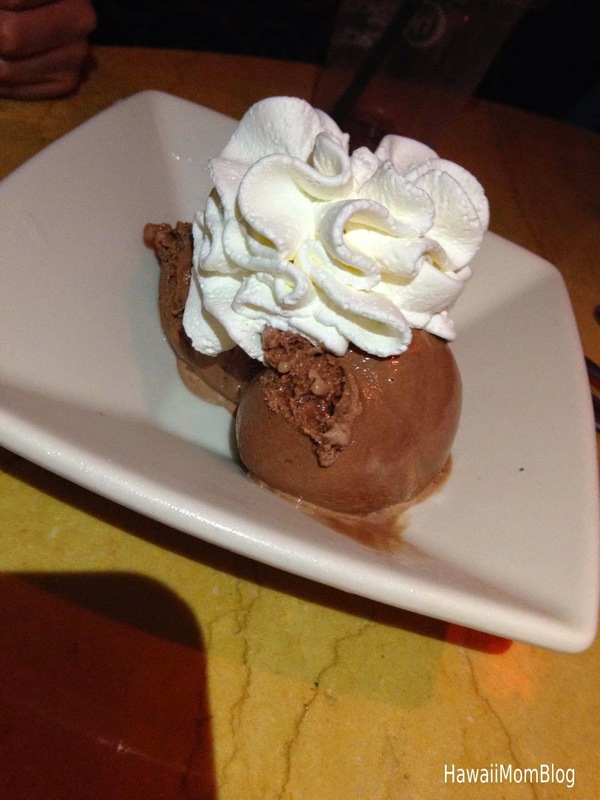 I LOVE The Cheesecake Factory, and I was so excited to dig in to some cheesecake on our recent visit. 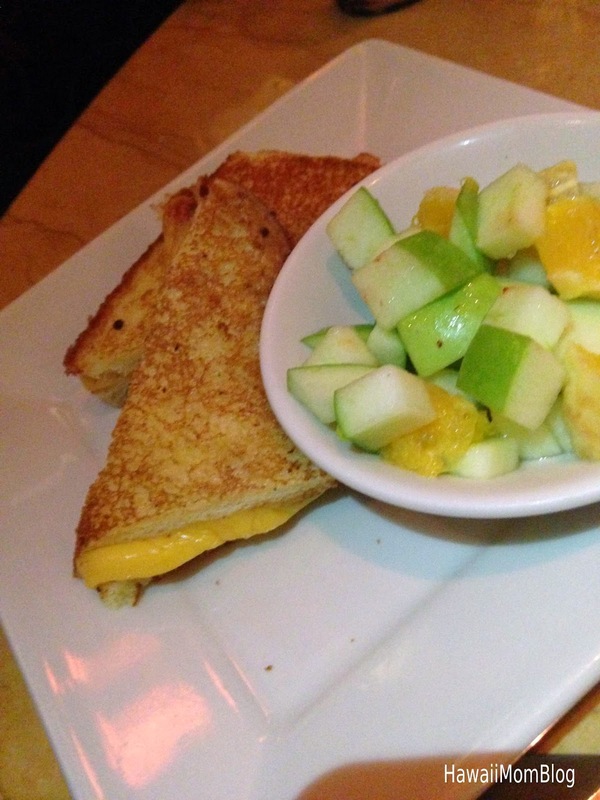 The last time we went to The Cheesecake Factory, they didn't even have kids menus yet (although they did offer kid-sized items) - that's how long ago it was, but it was great to see that they do now offer an actual Kids Menu. 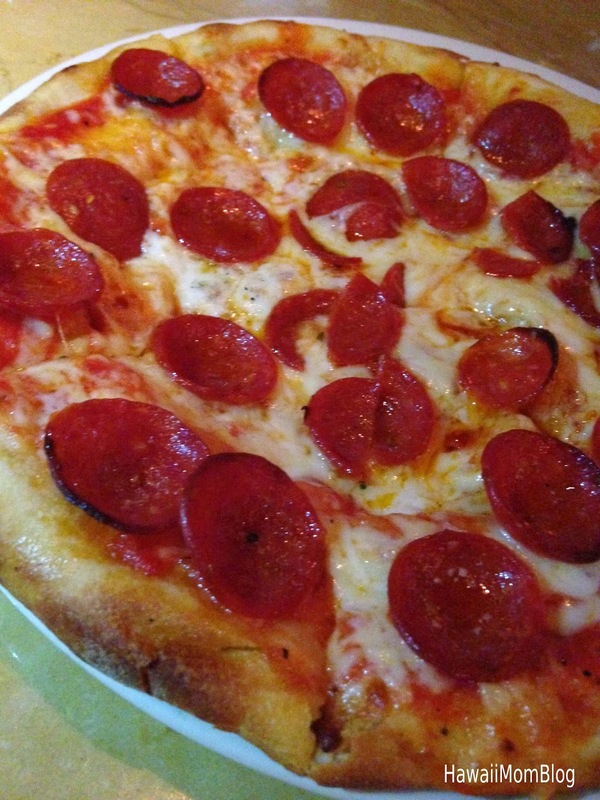 The Kids Pizza was actually quite large, and it was more than enough for two of my kids to share. 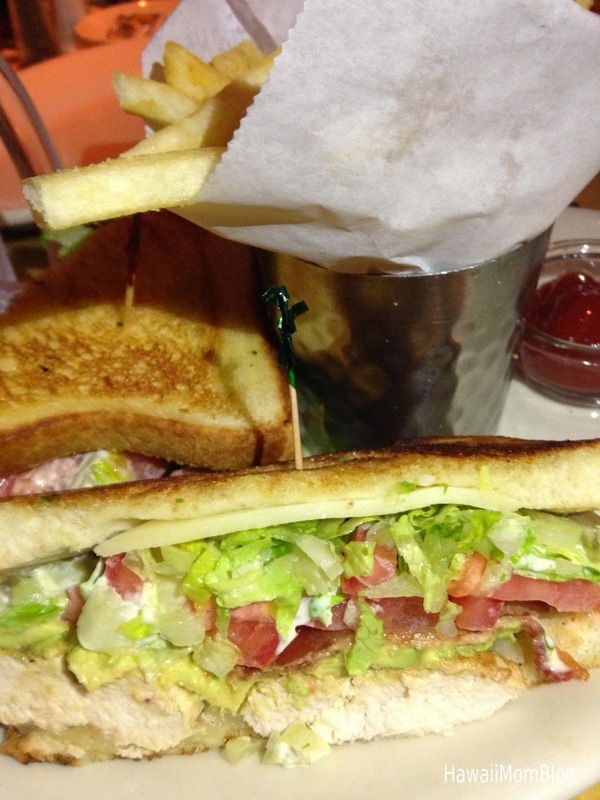 My husband and I shared the club sandwich, and it was delicious and satisfying. 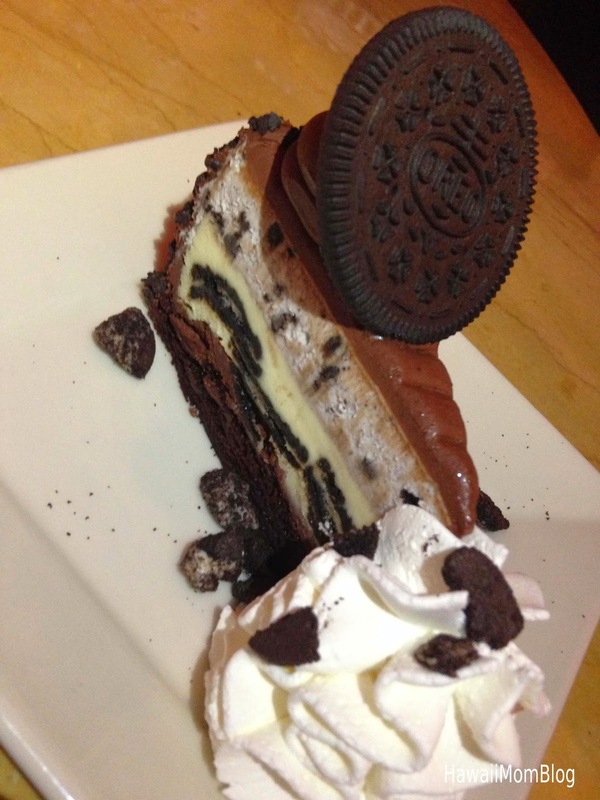 Of course, no visit to the Cheesecake Factory would be complete without some cheesecake, and I opted for the OREO Dream Extreme Cheesecake. It was so decadent and delicious - definitely an OREO/Cheesecake/Chocolate-lover's dream dessert! 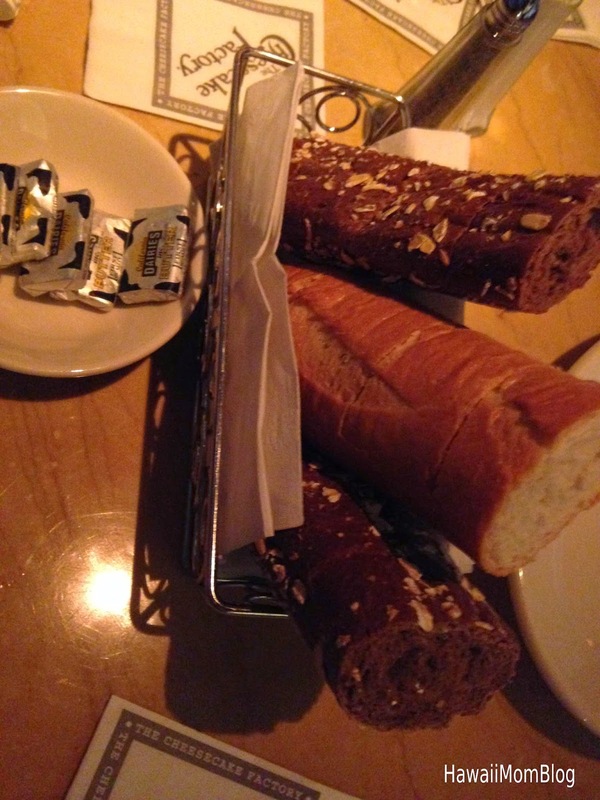 Service was great, the food was delicious, and I hope I don't wait too long again to make another visit to The Cheesecake Factory.